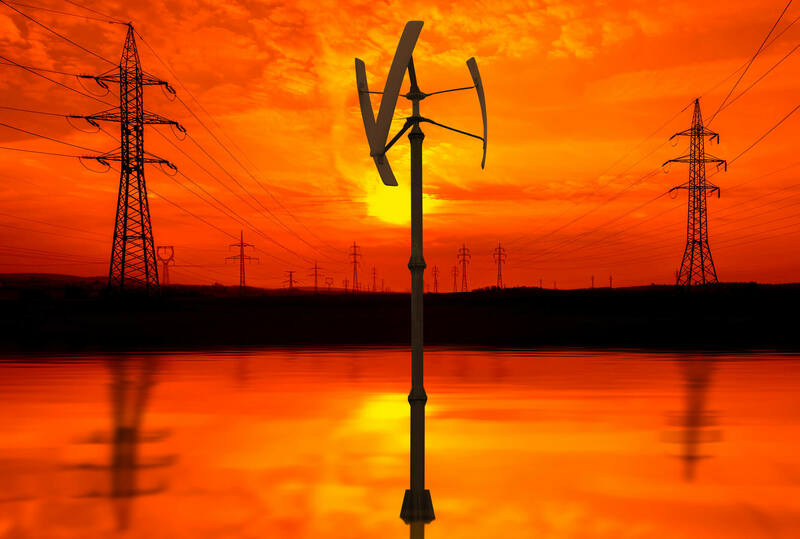 Dewesoft offers innovative power analysis solutions for every power-based test and measurement application. Robust, high accuracy hardware with powerful and easy-to-use software form innovative power analysis never experienced before. No complicated configurations. Just plug and play. 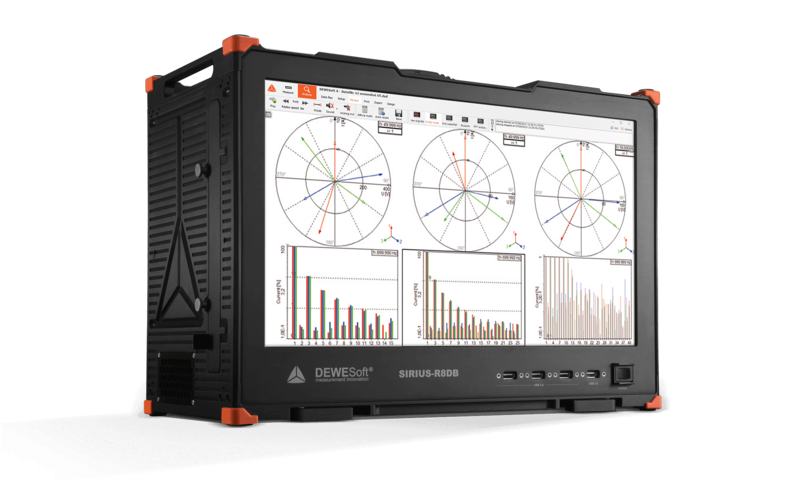 Dewesoft power analyzer features a high-sampling rate, high-bandwidth, and high-accuracy hardware for power analysis on electric motors, inverters, transformers, switches and any other electronic equipment. The ability to connect other sensors for temperature, vibration, RPM, torque offers a unique solution for modern power analysis solutions. Advanced and easy to use solutions for complete electric and hybrid vehicle development, validation and production. The electric motor and inverter testing, battery and battery charge testing, combustion analysis, hydrogen testing and more. The Dewesoft solution can measure all the power quality parameters according to IEC 61000-4-30 Class A. In comparison to other power quality analyzers it’s possible to do more detailed analysis (e.g. raw data storing, behavior at faults, calculation of additional parameters etc. ).